Lawn Pros is the best choice for lawn care services in Pleasant Prairie, Wisconsin. We work hard to properly care for your lawn. That means showing up as scheduled and developing a lawn maintenance plan that is customized to your property’s specific needs. We’d be happy to give you a quote on lawn care for your commercial or residential property – call us! 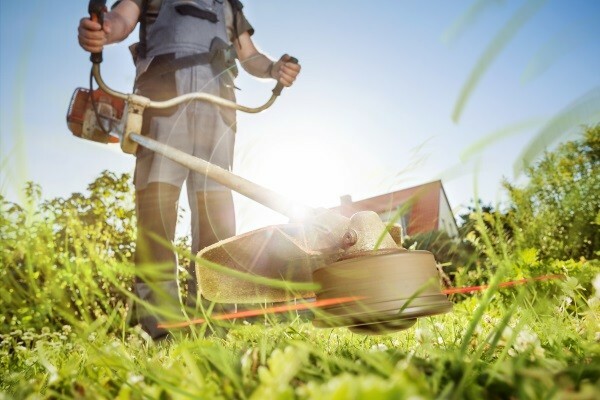 Our lawn maintenance contracts keep your property well-manicured all summer. We’ll be there weekly to mow your lawn, trim shrubs & bushes, and cleanup after ourselves. The needs of your lawn change seasonally. We offer seasonal lawn care services that promote grass growth, control weeds, and keep your plants & garden beds in great shape. We can help you rejuvenate your dead or overgrown lawn. 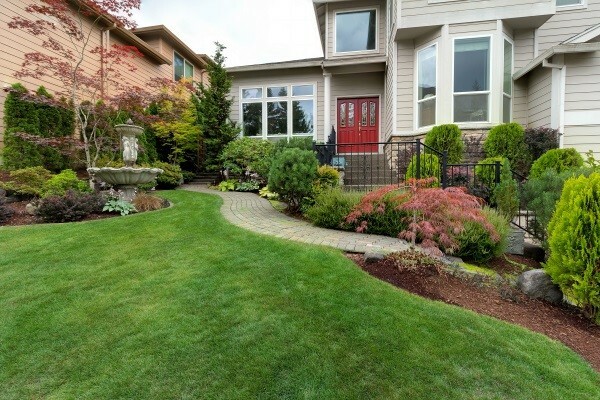 Whether you need to grow new grass, cleanup an unkempt lawn, treat lawn fungus, control insects, or remove weeds, we can help with lawn renovation. We offer two superior Turf Programs that promote root health & grass growth. 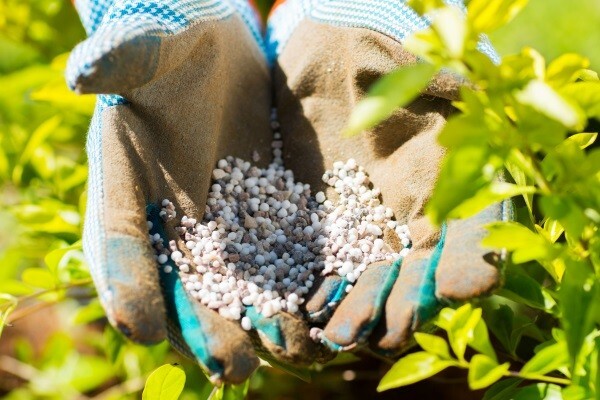 The Lawn Pros 6-month program includes four applications of slow-release granular fertilizer – that properly feeds your lawn long term – and two liquid weed control applications. Our 7-month program includes one granular insecticide application as well. Our professionals will help you determine which program is best for your lawn based on any weed and insect problems you have. We aim to protect your lawn from weeds like crabgrass and insects like chinch bugs that can kill your grass and plant life. Protect your lawn by choosing Lawn Pros for Fertilization & Weed Control Services. 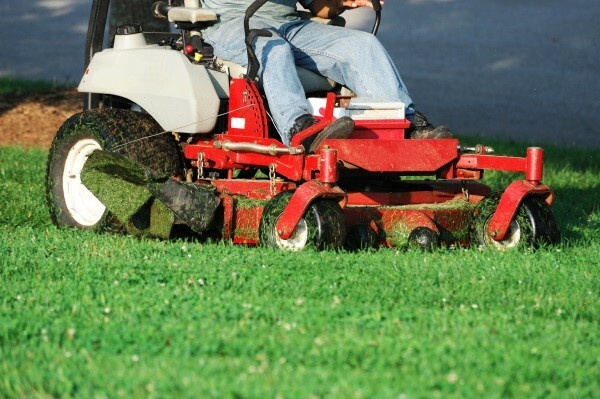 Contact Us to discuss a Pleasant Prairie lawn care contract. 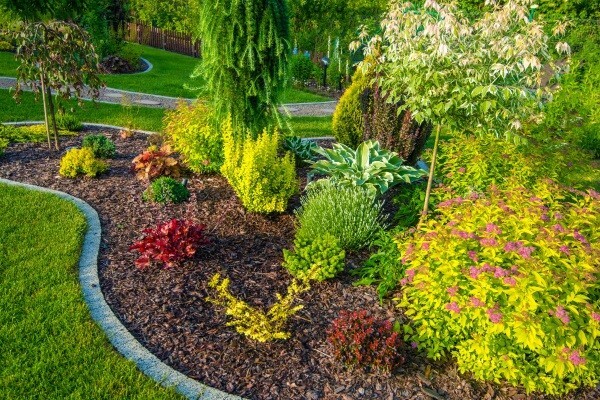 If you have questions or would like to get an estimate on landscaping work, don’t hesitate to get in touch with us! We’d love to tell you more about our services or costs. Give us a call at 262-878-9678 or contact us online.